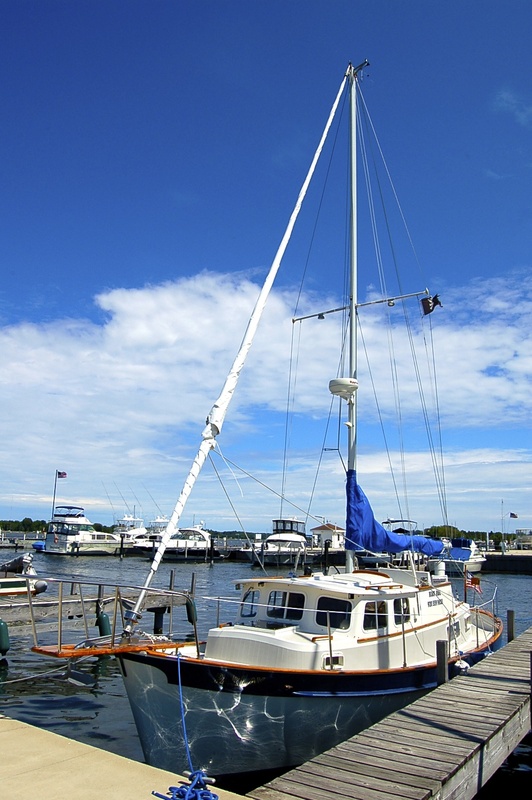 Explore the waters of Sturgeon Bay with Sail Sturgeon Bay. Relax while Captain Tom navigates along the shoreline, see the working tugboats, shipyards, and beautiful Potawatomi State Park. Cruise the Bay to Sherwood point lighthouse or sail the canal to the pierhead lighthouse and the U.S. Coast Guard station to Lake Michigan. 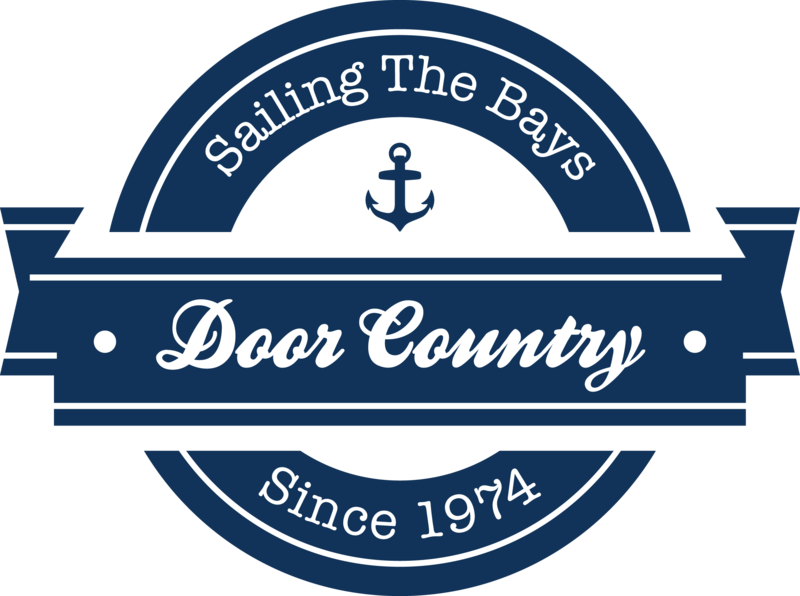 See Door County just like the explorers did. Choose one of our sailing tours or we’ll be happy to create a one-of-a-kind romantic boat tour. Tours depart 9 am – 1 pm or sunset – Can’t do those times call and we will customize your tour. Captain Tom has been sailing the waters of Sturgeon Bay, Green Bay, Lake Michigan and the World for over 40 years. He is a USCG 100 Ton Master and a Certified National Safe Boating Instructor. Our boat, The Parlay, is a motor sailor so even if they wind is less than ideal the day of your cruise we’ll still be able to enjoy the bay. 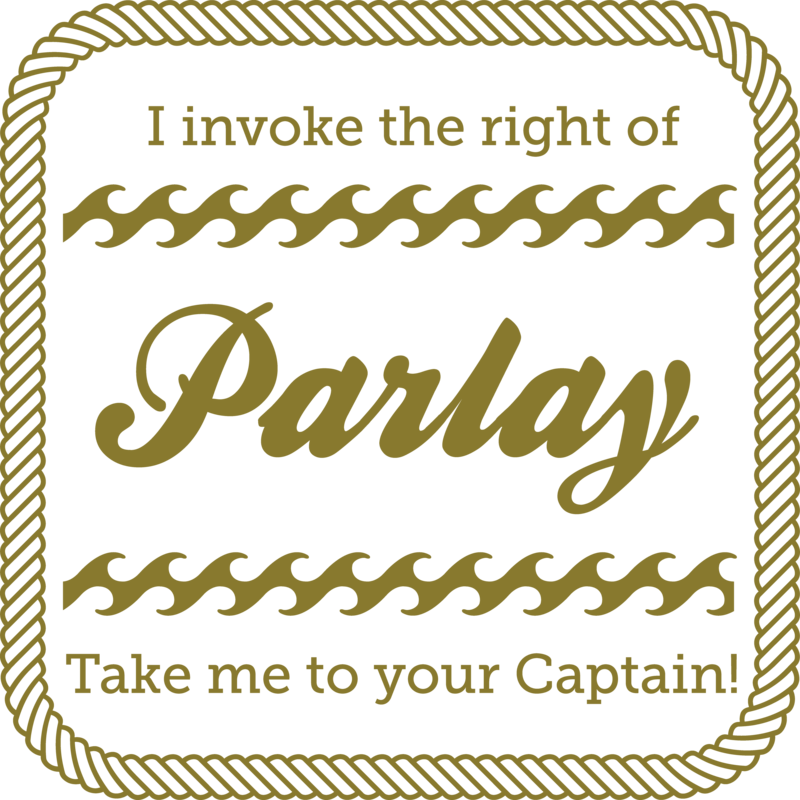 The Parlay can fit parties up to 6, so bring the kids. Grab a delicious lunch or turn a sunset cruise into a dinner cruise by picking up a meal from a local resturant.